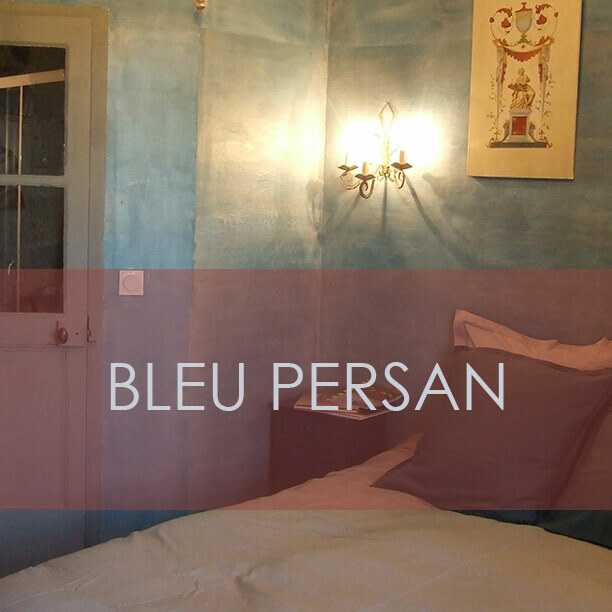 Between Saumur and Montsoreau, close to Fontevraud Abbey, the bed & breakfast “La Sterne de Loire" happily welcomes you in its 5 rooms painstakingly restored in the spirit of this well preserved 15th century house. 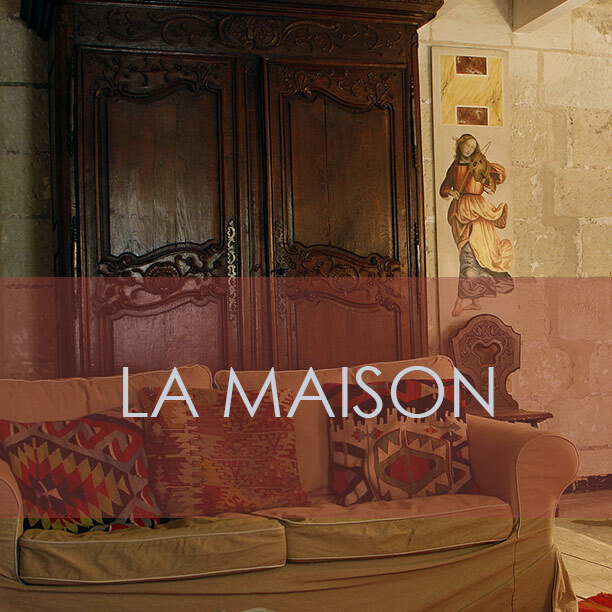 Situated in the heart of a medieval village, the house is the perfect place to enjoy the many local monuments and touristic attractions, the bicycle trail “La Loire à Vélo" or to stroll along the troglodytic streets of Souzay. The guests will happily wander around the medieval alleys and the troglodytes of Souzay. Various friends wine growers will initiate you to the Saumur-Champigny wines, the « fine bulle » (“fine bubbles") or the 'Touraine' wines, on your way to the Royal Fontevraud Abbey (9 km), resting place of Queen Eleanor of Aquitaine and King Richard Lionheart. 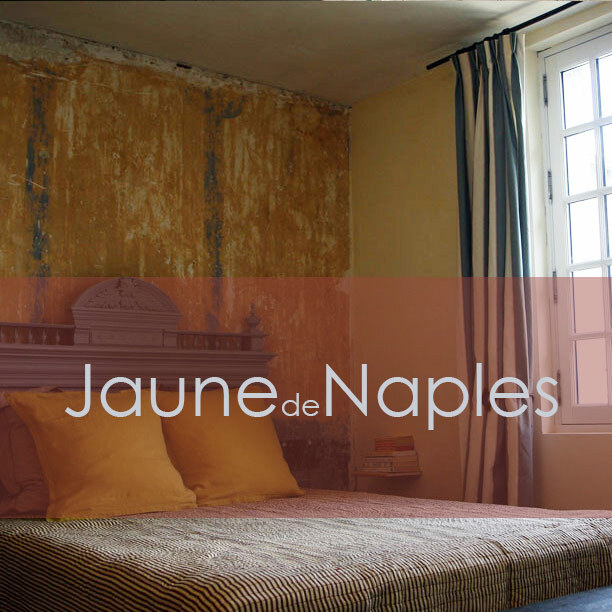 Saumur is a privileged touristic destination offering rich and unusual discoveries in a well preserved environment. 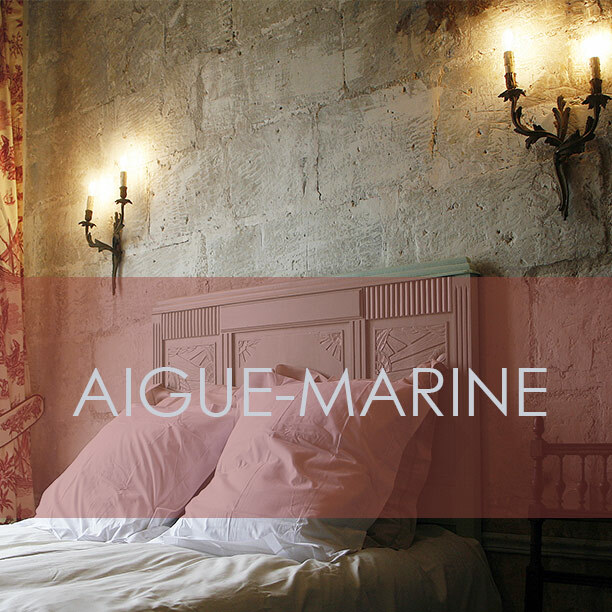 "La Sterne de Loire" offers five charming rooms comfortable and environmental friendly, with exceptional bedding. 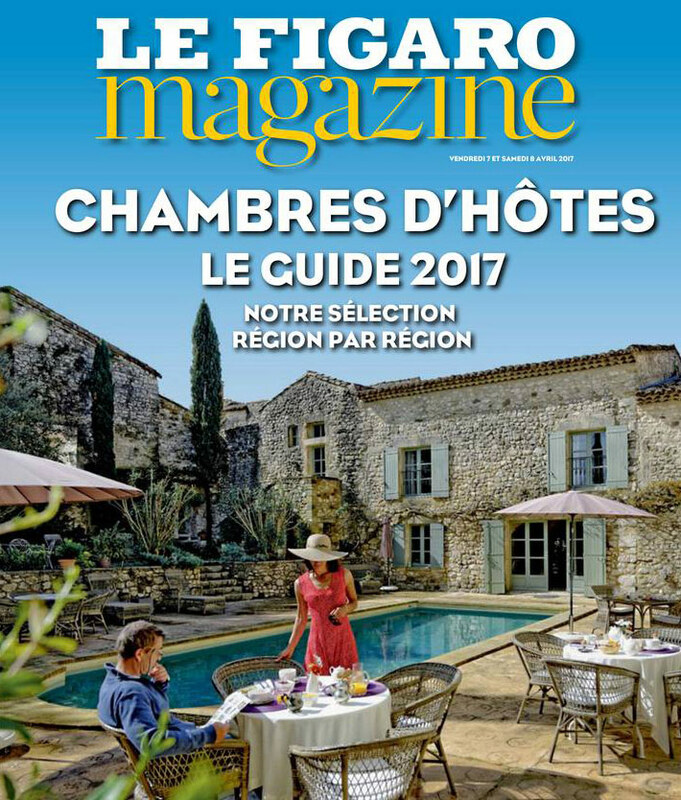 You will also be given a wealth of useful and personalised information in order to enjoy an excellent stay in the Saumur region. A tasty continental breakfast is included in the stay. It includes local and organic produces (a.o. home-made jams and spelt bread), and “tradition" baguettes. 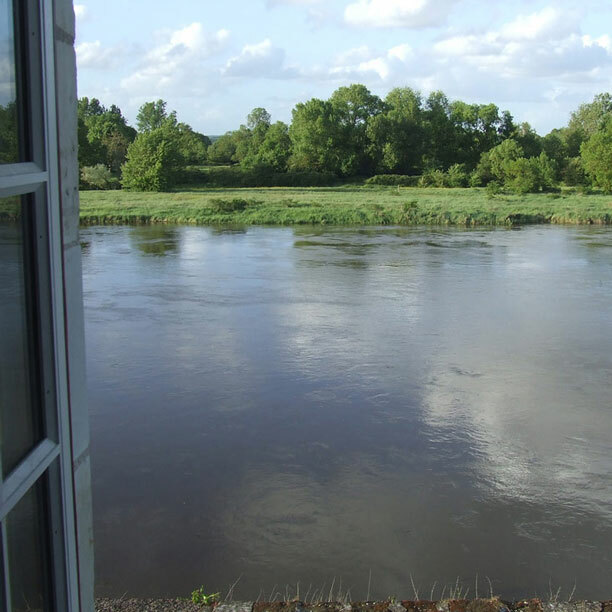 A charming B&B between Loire and the Saumur-Campigny vineyards, in the troglodytic village of Souzay, along the cycling trail, Loire à vélo. 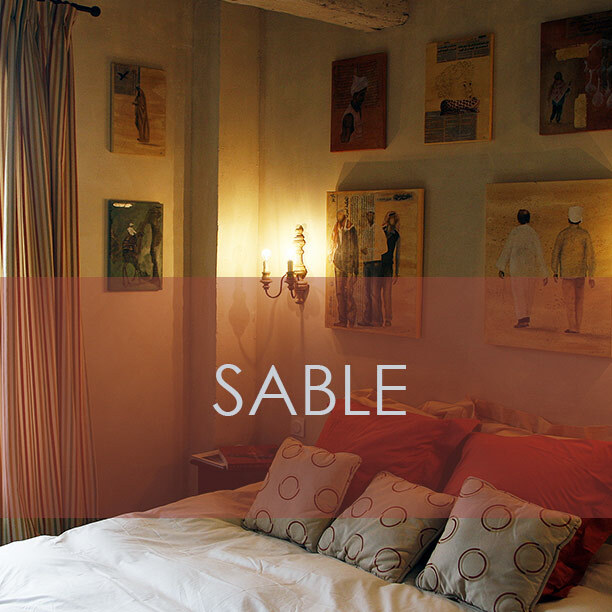 Royal city along the Loire and princely castle, equestrian capital synonymous of « fines bulles », sparkling or quiet wines, Saumur is a privileged touristic destination. 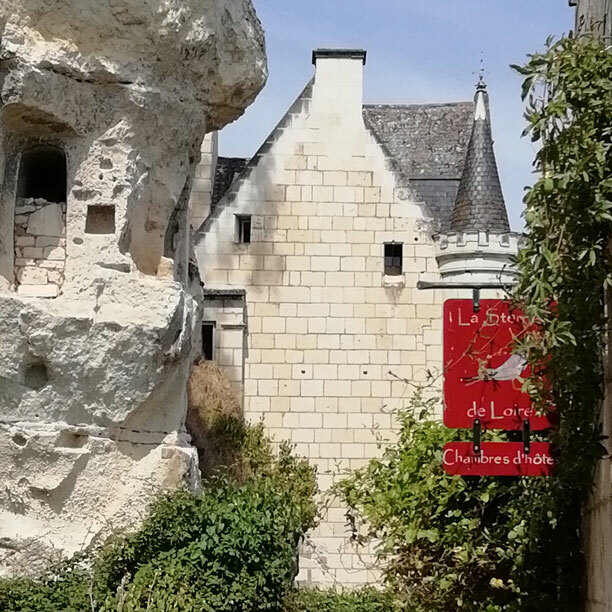 Souzay offers the charm of its medieval alleys and troglodytes, in the shadow of the Queen of England Margaret of Anjou's manor, at the core of the AOC Saumur-Champigny vineyard.